Sport: Starting at $23,945. 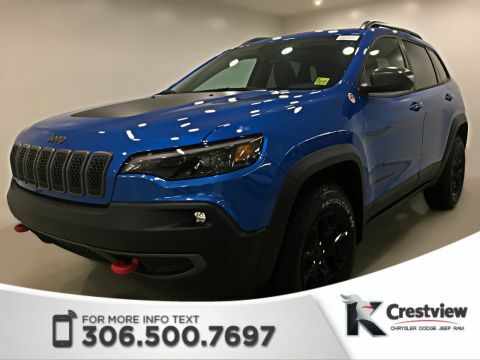 The baseline Sport offers the Uconnect® 3 multimedia centre with 5-inch touch screen, Jeep® Active Drive, and Jeep® Cargo Management System. Altitude: Starting at $25,940. 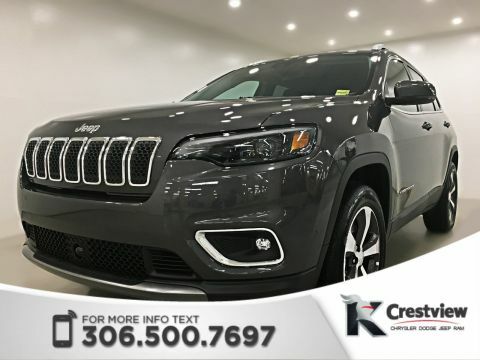 The Cherokee Altitude includes 18-inch Gloss Black wheels, bi-xenon HID headlamps, and a leather-wrapped steering wheel. North: Starting at $26,645. 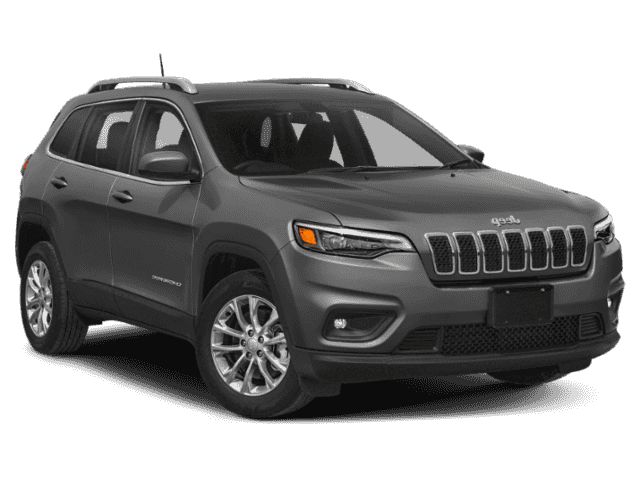 Cherokee North includes 17-inch aluminum wheels, a front-passenger fold-flat seat, and more. Limited: Starting at $30,145. 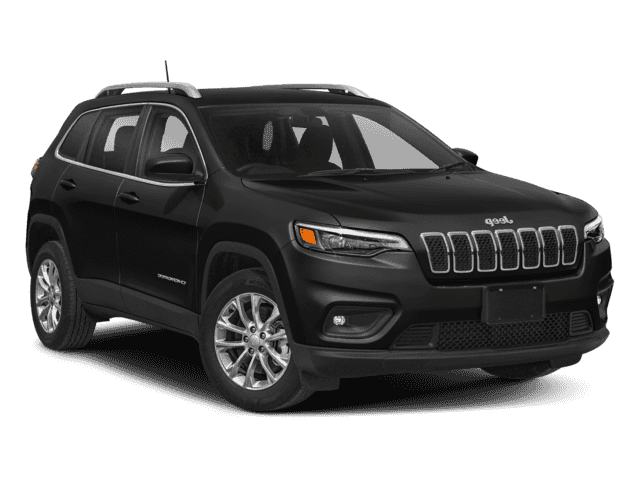 Cherokee Limited includes Nappa leather-faced seats with heated fronts, a ParkView rear back-up camera, and more. High Altitude: Starting at $30,940. Includes 18-inch Gloss Black aluminum wheels, exterior badging, and more. 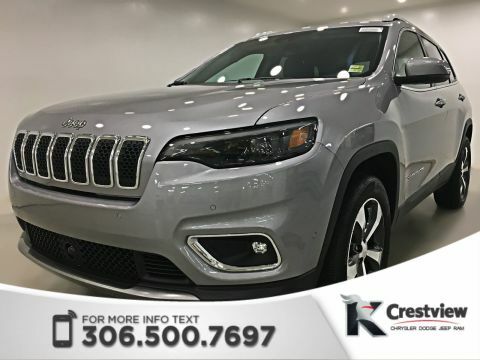 Trailhawk®: Starting at $31,145. 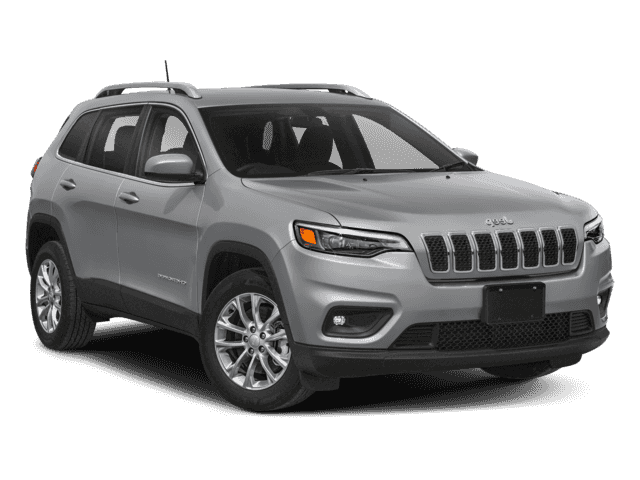 Includes 17-inch off-road aluminum wheels, all-terrain tires, the Selec-Terrain® Traction Management System, and more. 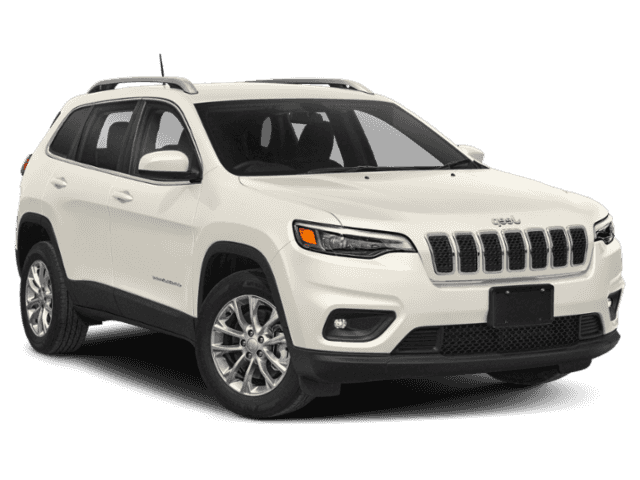 Trailhawk® Leather Plus: Starting at $34,140. Includes Nappa leather-faced seats with heated and ventilated fronts, power liftgate, and more. Overland®: Starting at $35,645. Includes body-colour fascias and wheel flares, Alpine® premium sound system with 9 amplified speakers, and much more. 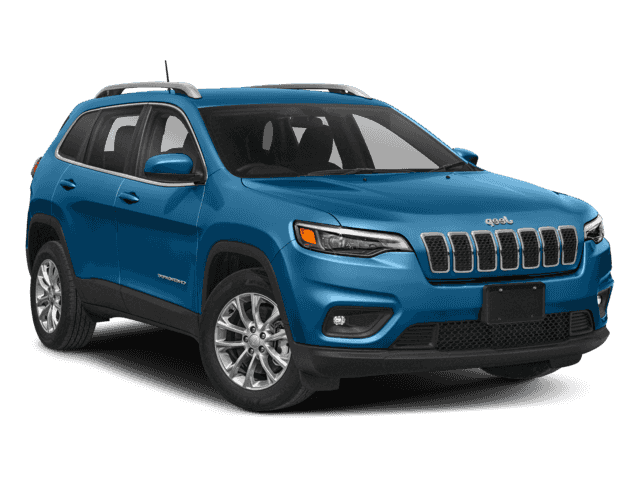 Still not ready to pull the trigger on your new Jeep Cherokee? 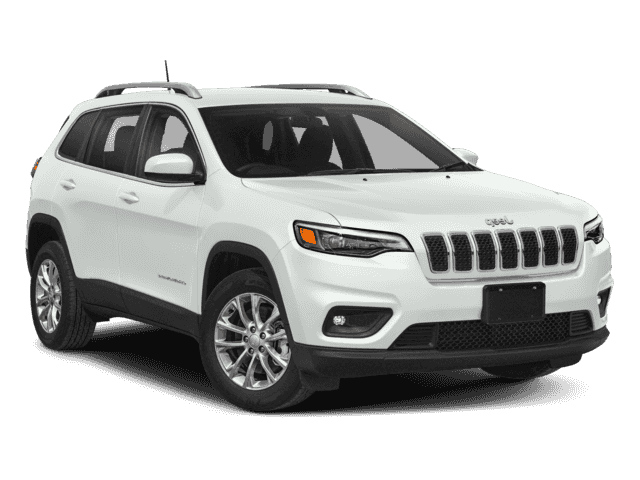 Compare the Cherokee vs the Dodge Journey, the Cherokee vs. the Grand Cherokee, or the Cherokee vs. the GMC Terrain to help you make your decision. And be sure to learn more about the Jeep warranty to see how you can save on Jeep Maintenance.